Calling all fans of singing, Queen songs, cinemas, and singing Queen songs in cinemas, because you can now attend sing-along versions of the biopic Bohemian Rhapsody in UK cinemas. Fans of the band – and the film – will be presented with onscreen lyrics, encouraging viewers to sing along and join in with the tracks as they appear in the film. Cinema chains Cineworld, Vue, Showcase, and Everyman, among others, will be hosting the sing-along screenings, which will start on January 11, 2019. You can view the full list here. In December 2018, it was revealed Bohemian Rhapsody – the song – is the most streamed track from the 20th Century. For clarity – the iconic listen wasn’t the most streamed in the 20th Century, but the most streamed song which was created in the 20th Century. Despite this, the song quickly became a bona fide masterpiece, staying at the top of the charts for nine weeks after its initial release. And it is still one of the most recognisable and iconic songs ever, decades later. According to Universal Music Group, the Mercury-written track has surpassed 1.6 billion streams globally, overtaking classics like Nirvana’s Smells Like Teen Spirit and Guns N’ Roses’ Sweet Child O’Mine. 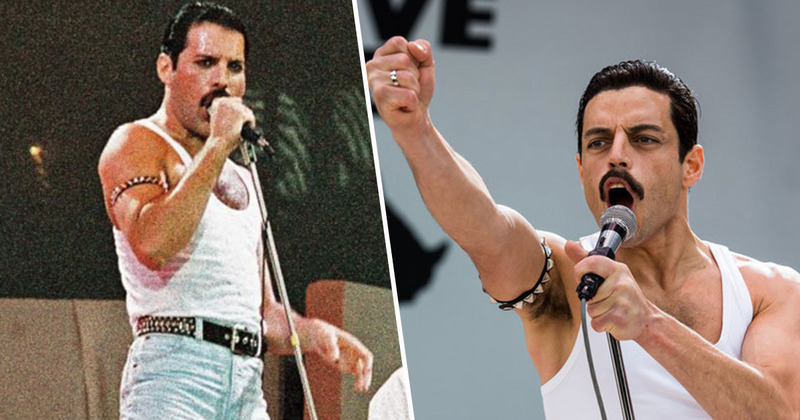 On top of taking the crown for most streamed 20th Century song, Bohemian Rhapsody is now the most streamed classic rock tune of all time, too. Aside from the great song, it seems a lot of people think the new film is pretty great, too. 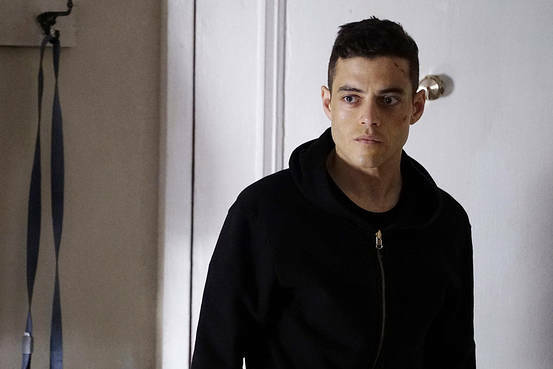 Queen guitarist Brian May has even said Rami Malek – who plays Freddie Mercury in the film – should be nominated for an Oscar for his performance. While Malek himself said he ‘instinctually [wanted] to discover more’ about Mercury as he prepared for the gig. There’s just an eloquence and elegance to him that you can see when he’s on stage and then you can see where all that was birthed from. And now we can sing along with this royalty. What a world.